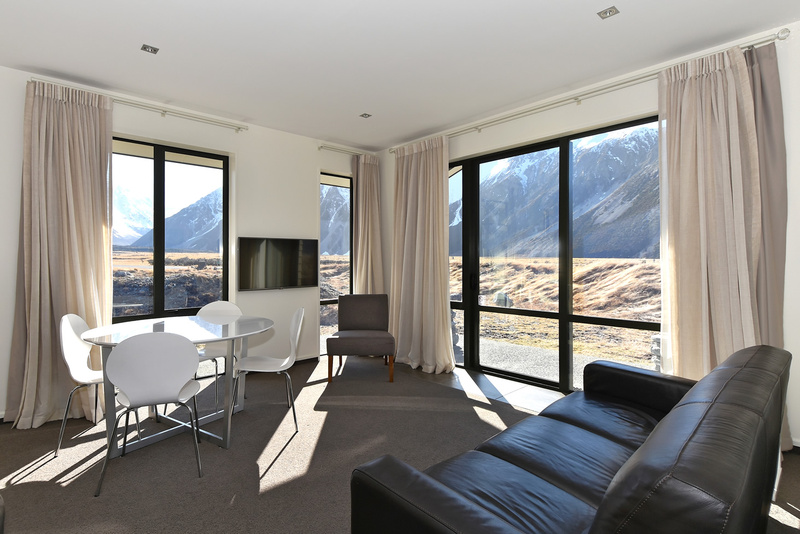 Recently opened in Jan 2013 Aoraki Court contains a mix of Studio and Two Bedroom units. 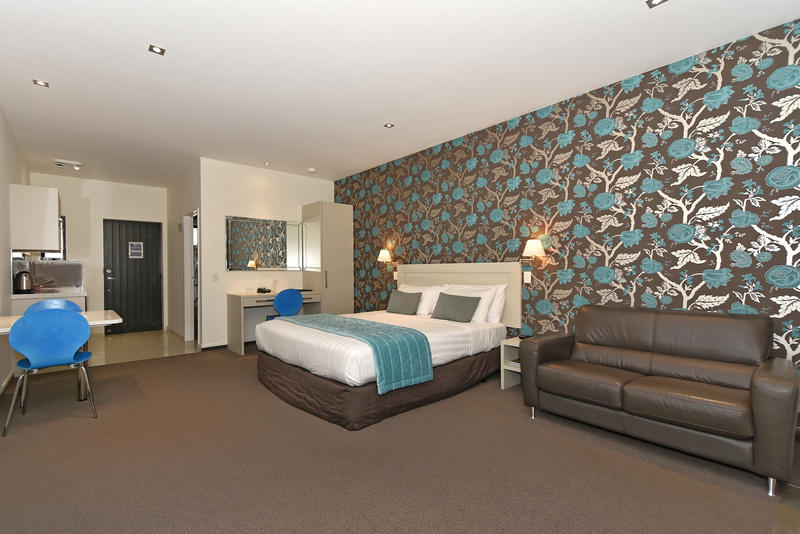 Either unit type is spacious and beautifully decorated, containing a high standard of furnishings and fittings. 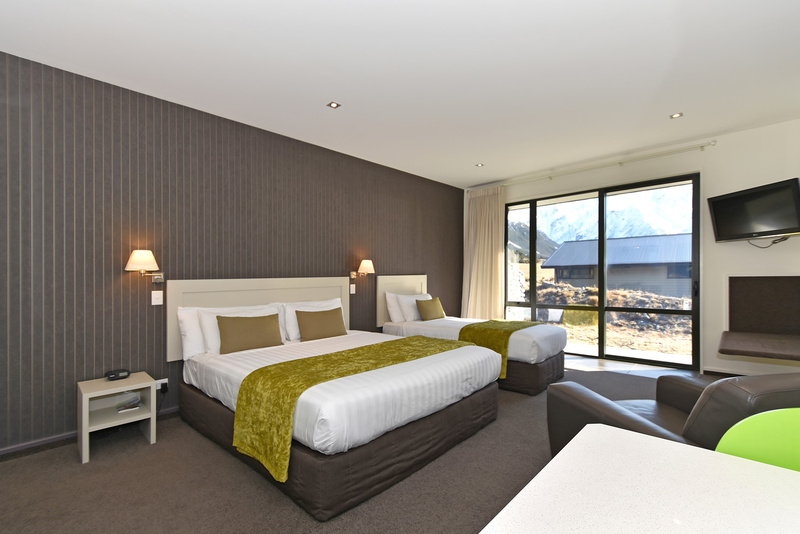 Every unit has sensational views of the surrounding mountains with each directly facing the stunning Mt Sefton.